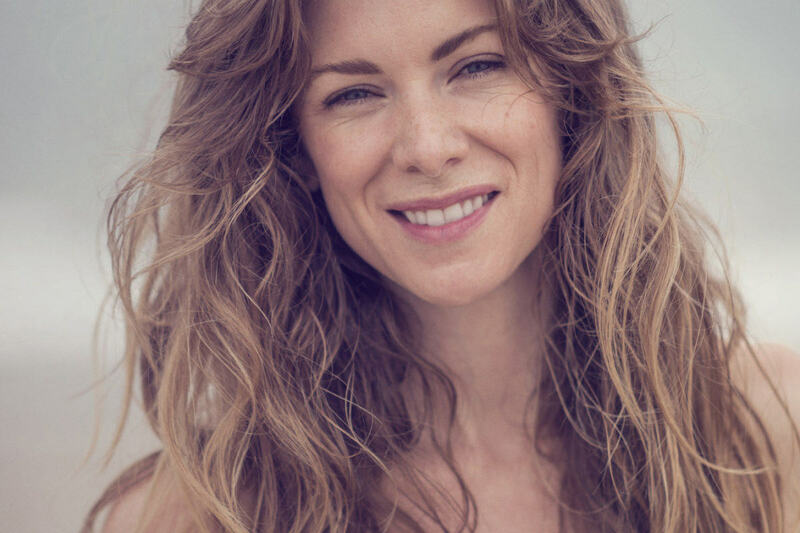 TABITHA ROSE is a certified yoga instructor and wellness expert who brings sincerity to all she encounters. She teaches a blend of Vinyasa, Hatha, Iyengar and Ashtanga techniques, and specializes in restorative yoga, with an emphasis on breath and mindfulness. Her classes are accessible to all yoga students, at any level, and are custom tailored to the students in class. She teaches with compassion, kindness, ease and empathy, which are all her true attributes. When she is not on the mat she puts her hands to work and creates community over a meal or activity. She has been in Los Angeles and other parts of the world leading outdoor hikes, pop-up suppers, musical gathers, sound healings and wellness retreats. She helps community connect and practice an artful and heart-filled way of living and creates a space that shares the simple things to stay healthy and happy. Originally born in Montana, life has given her a gypsies way of moving, but she in now happy to reside here on Orcas Island and call this place a home.